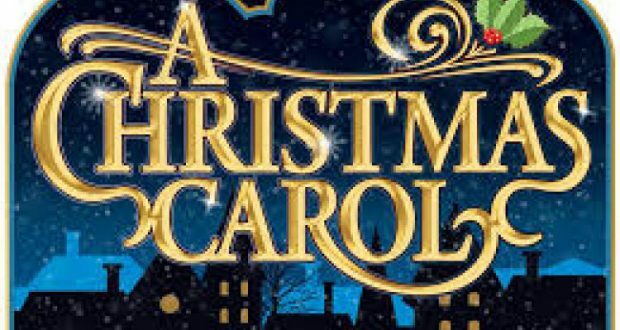 A Christmas Carol is a spectacular adaptation of Charles Dickens’ most well-known story. With music be the composer of Beauty and the Beast and Ragtime, A Christmas Carol is an ideal choice for your family if you are hoping to create a beautiful holiday tradition. Rated PG. Directed by James Mierkey.